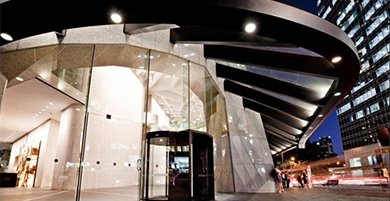 St Leo’s College is a well-respected boys college on the University of Queensland campus. 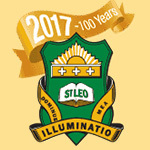 Very much a home away from home, the college is celebrating its centenary in 2017 and in advance of those celebrations were looking to re-energise their branding and marketing efforts. Not uncommon to the education sector the marketing team was stretched across the promotional and branding efforts for alumni, parents and students, three very different audiences. Their previous website was implemented in both a unnecessarily complex format and also in a system that was not user-friendly for small updates. Through that branding and stakeholder feedback process we helped St Leo’s clarify their value proposition and also develop the keywords that website visitors needed to see as soon as the new homepage was online. Getting to know the team at St Leo’s through the process also helped us appreciate that biting off these projects in bit size chunks would be a winning strategy, helping guide them to the final delivery rather than holding deadlines over their head. Now with a whole brand and feeling empowered with their website and other digital assets they are focusing on what matters – the celebration and promotion of St Leo’s College, a key part of UQ and its history and legacy to its students. WK Digital is a proud partner of St Leo’s College and it gives us pleasure to hear such positive feedback from our partners.